Save time and money developing, testing, documenting, and monitoring SQL Server databases with our complete set of DevOps tools for the Microsoft data platform, including fast-performing SSIS components and tasks, automated testing, documentation and metadata management—and more. 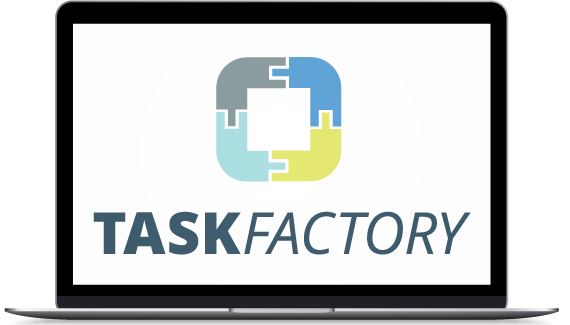 Offering essential, high-performance components and tasks for SSIS, Task Factory eliminates the need for programming. 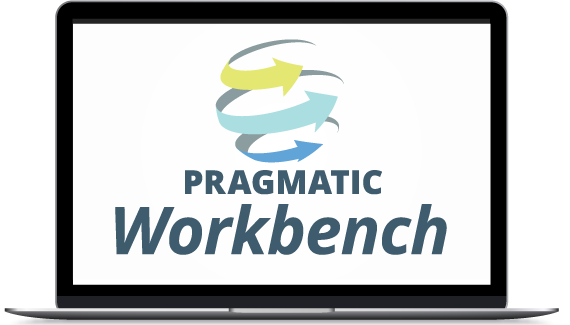 Pragmatic Workbench is a powerful application that leverages time-saving features of four best-selling Pragmatic Works products: BI xPress, DBA xPress, DOC xPress and LegiTest. 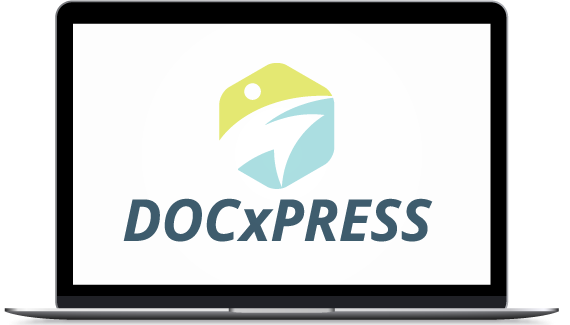 Offering complete documentation for SQL Server instances, DOC xPress also enables documentation for SSAS, SSIS and SSRS. Easily edit and annotate metadata. 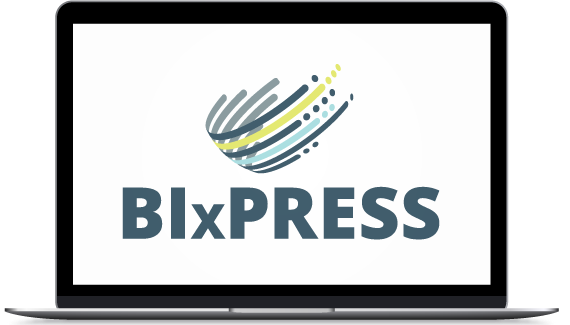 BI xPress speeds up BI development and administration by giving you the ability to quickly build packages, install robust auditing frameworks and helps DBAs deploy packages. 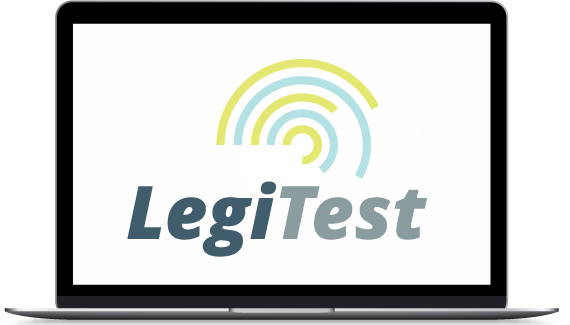 LegiTest is a comprehensive automated data testing framework that allows you to test all your data-centric applications, in an easy-to-use platform. 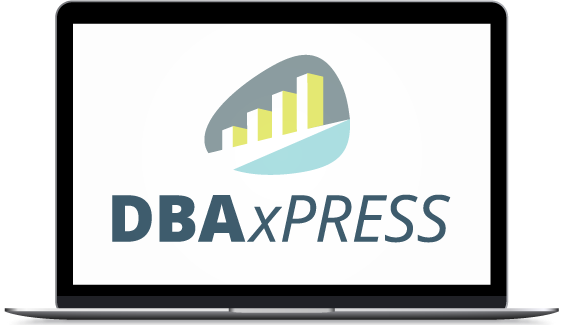 DBA xPress provides next-generation SQL tools tailored for performance and ease of use when architecting or administering Microsoft SQL Server database systems of all sizes. 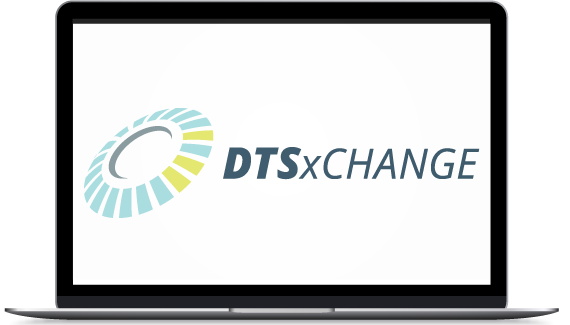 Automated conversion of SQL packages in DTS xChange gives users the ability to convert SQL Server 2000 DTS packages to SSIS 2005 and 2008. 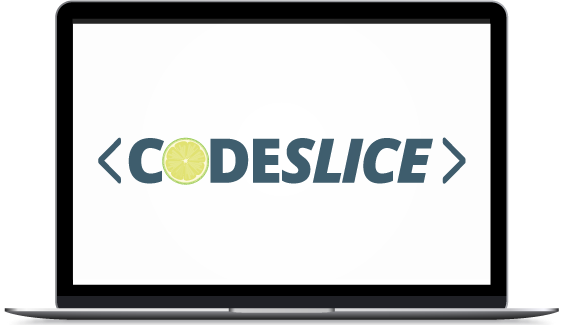 CodeSlice is a free tool from Pragmatic that enables developers to easily use and share scripts for SQL Server Integration Services (SSIS).